Combining the blissed-out electronica (please don’t make me say “chillwave”) of Causers Of This and Underneath The Pine‘s R&B songcraft, Anything In Return finds Chaz Bundick assembling an attractive yet frustratingly indifferent album, one where style trumps substance but there’s not enough of either to sustain the record. Certainly, there’s music to enjoy here, and some of it shows Bundick growing as an artist. Like the thoroughly modern musician he is, he freely mixes and matches vibes and styles, adding in splashes of hip-hop, house, dub, indie pop and a few jazzy overtones to his great pool of sound, never sorting the past from the present. 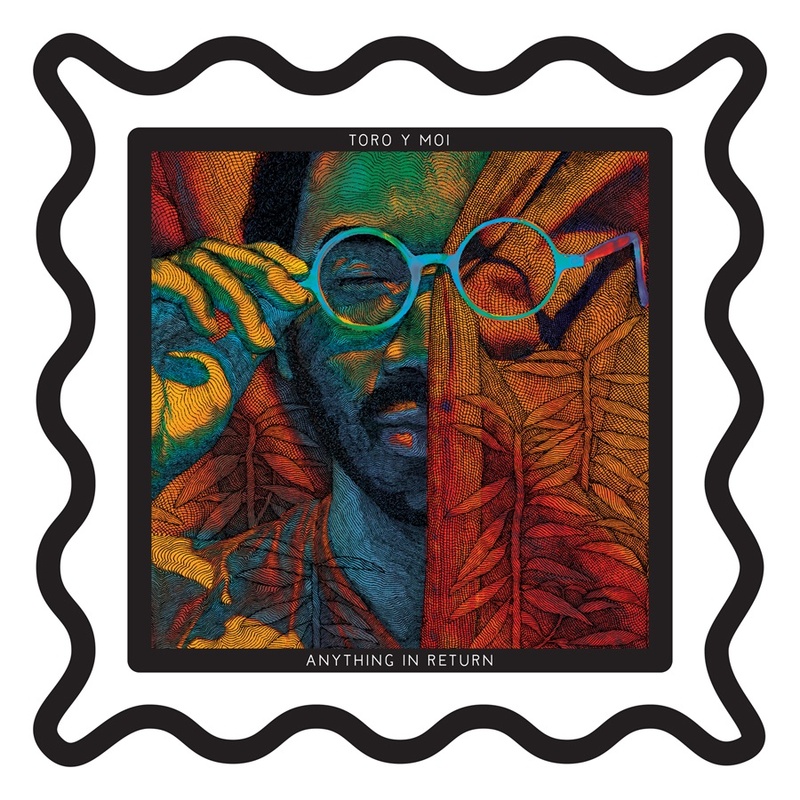 As such, he sounds more confident in his abilities here than on the other two Toro Y Moi records, and at times, his songs are better for it: The opening gambit of “Harm In Change” and “Say That” are luxurious, breezy club singles, while the grooves on “Cola” and the alluring “Studies” have a surprisingly strong undertow. But while he sounds assured here, there’s also a distinct lack of surprise; for all the genre-blending, there’s a striking similarity among many of the tracks, each song recycling the same styles and approaches. To its credit, Anything In Return is cohesive, but there’s cohesive and there’s monotonous, and throughout the album, there’s very little variation in style, tone, attitude, emotion…anything really. It’s fine for an artist to mine a single sound for an entire record, especially a record as atmospheric as this, but it lacks purpose. So rather than captivating with strong hooks and songwriting, or serving as inspired background music, Anything In Return often disappears somewhere in the middle, with entire stretches going by without something truly memorable happening. Case in point: “High Living” comes across as sanitized TV On The Radio, and where that band would give the song real urgency via some sort of emotional undercurrent, Bundick settles for what’s safe—the song’s too polished to be trance-inducing and too indistinct to let its pop songwriting shine. He’s undoubtedly honed his skills as a producer, but musical ideas need real direction, and that’s something Bundick needs to learn.